Such a quaint little structure. It's one of those things I loved during my visit to France. 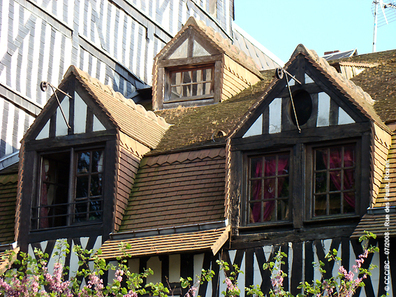 By the way, Rouen is a twin city of Norwich. I was wondering if you could do me a favour for the September theme day? Merci beau coup. du 55 rue des faulx.